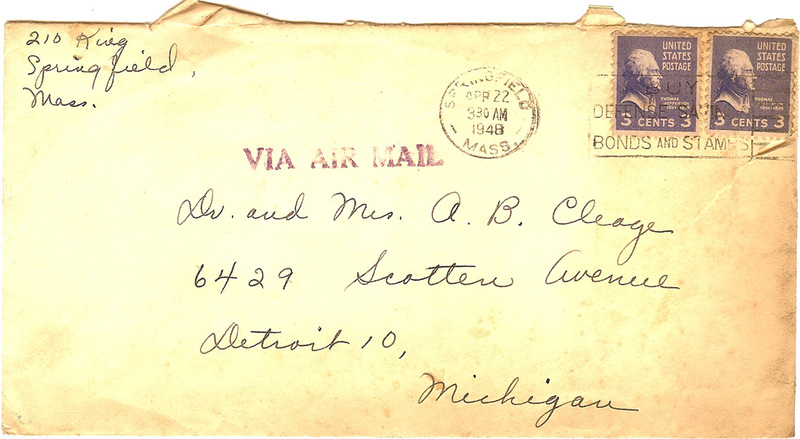 This post continues a series using the Alphabet to go through streets that were significant in my life as part of the Family History Through the Alphabet Challenge. Click on the link to see links to posts by other participants in this challenge. It’s too bad the streets in my life weren’t alphabetically and chronologically coordinated because the years are all out of order. Here we go back to the beginning and my first home – 210 King Street. Past over present. 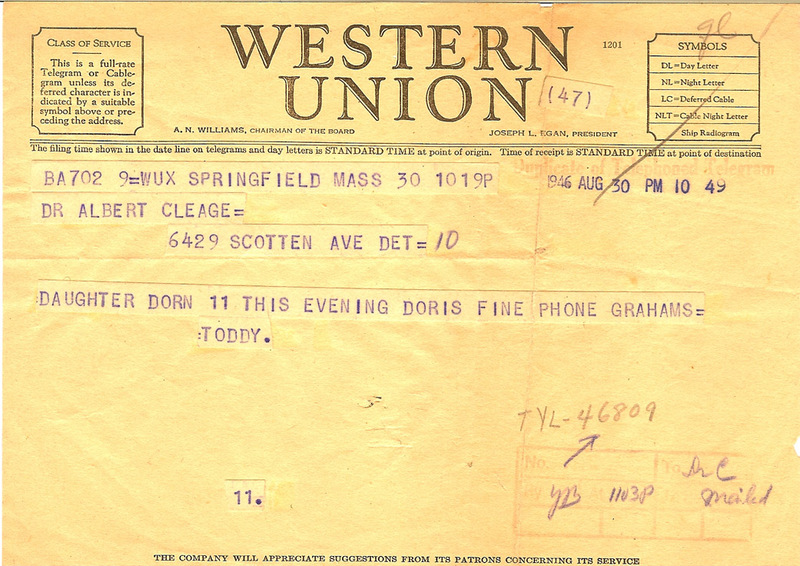 My mother, Doris Graham Cleage, is standing on the proch. My father became pastor of St. John’s Congregational Church in Springfield Massachusetts in the fall of 1945. The parsonage at 210 King Street is pictured above. 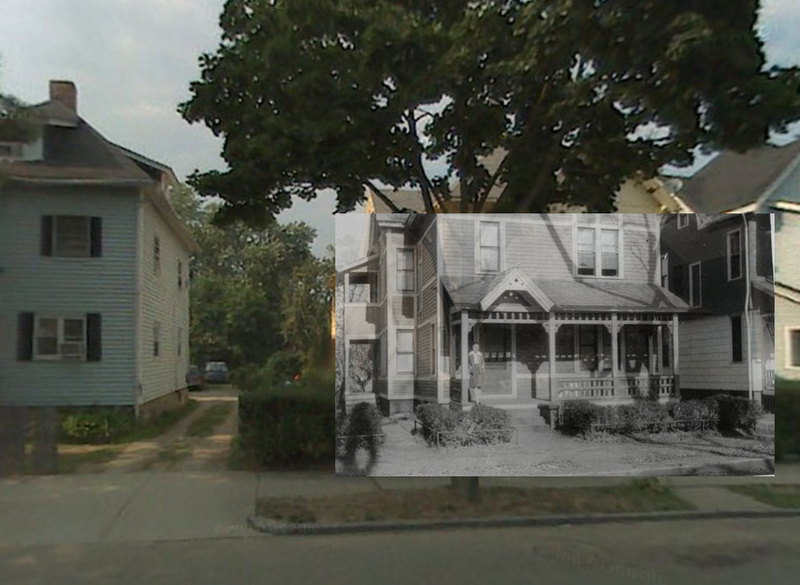 This is the house I came home to when I was born in 1946. I was the first child of Rev. 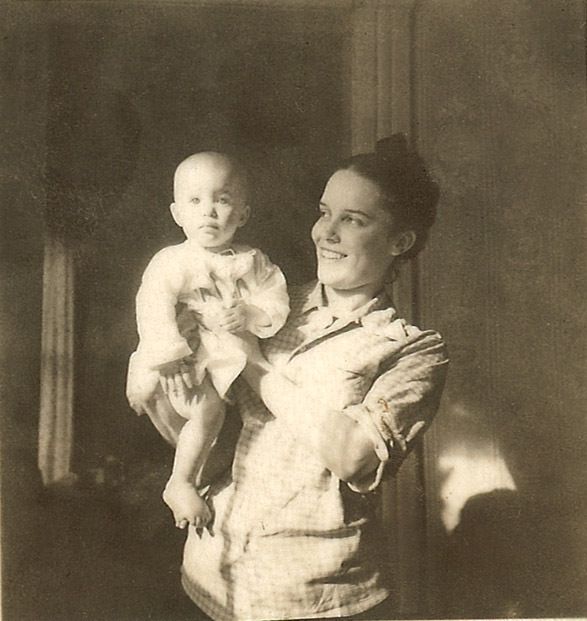 Albert B. Cleage and Doris Graham Cleage. 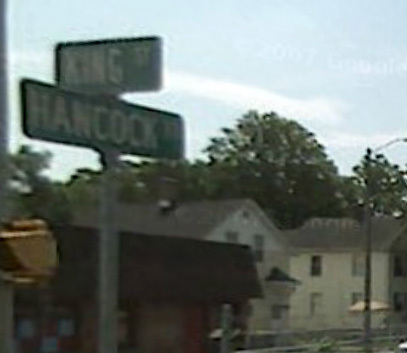 We moved from King street before my sister Pearl was born in December of 1948. I was 2 years old and I don’t have clear memories of the house. I found the description below online. I was born around 10 PM during a thunderstorm. That’s what I heard. Me and my mother. Photo by my father. 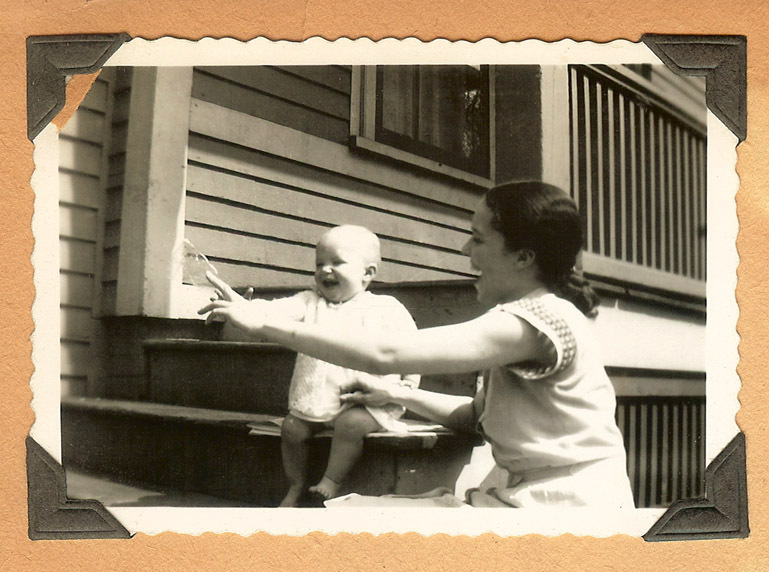 1947 – on the steps with my mother. What is she holding that I am so excited about? 1948 – I spent a lot of time cooking. This is from the crumpling pages of an album my father kept. He wrote captions on most of the photographs. I have scanned the pages that are left. The photographs are fine fut the pages are not. My father and his congregation were involved in a church fight at this point. A former Minister had separated most of the churches property from the control of the church when he retired. 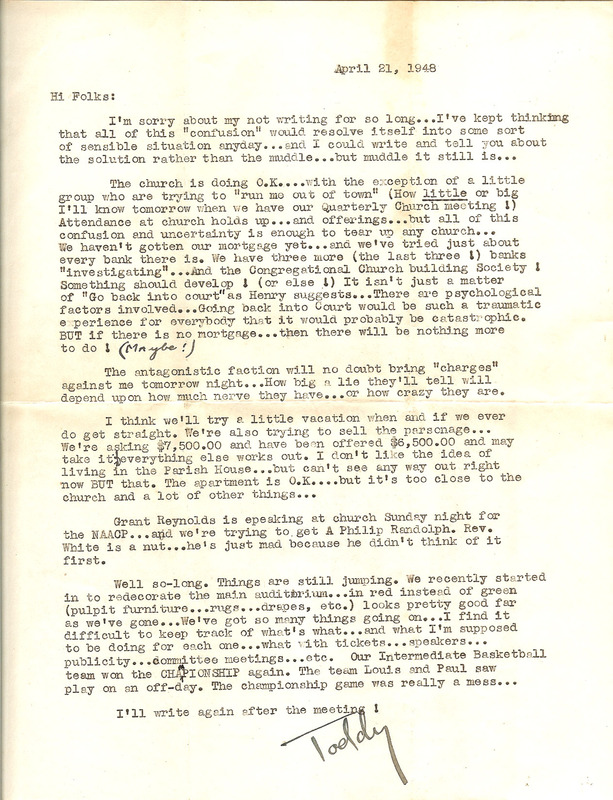 My father and members of the church were trying to get it back or get the church compensated. Before my sister was born, they did sell the Parsonage and we moved into the Parish house. It was right next to the church and we lived in 4 room (plus bathroom) on the first floor, along with church offices, a big meeting room and I don’t know what else. There were roomers on the second floor. 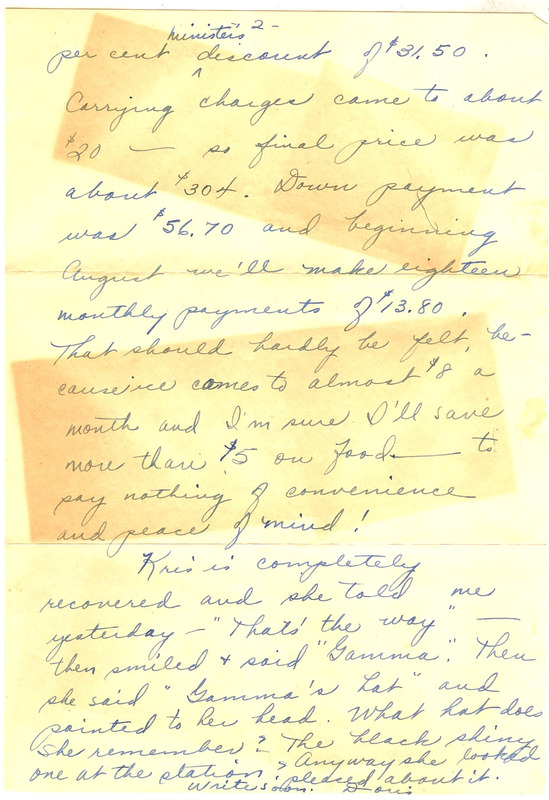 In 1948 they were trying to get $7,500 for the house. Today it is selling for $47,000. 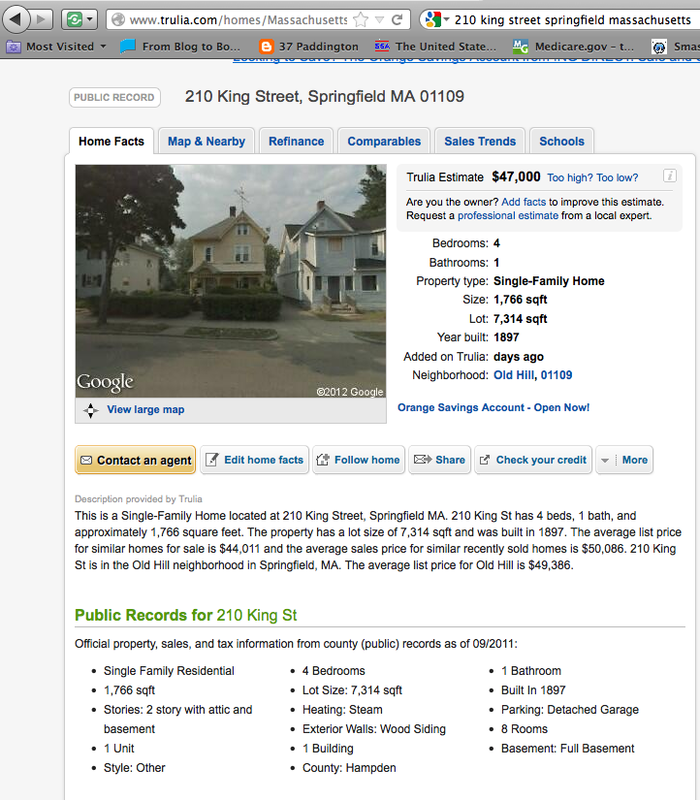 From reviews the neighborhood is crime ridden and drug infested so I don’t know if they will get that or if that is a low price for a 100+ year old house in that neighborhood of Springfield. My parents spent $8 a week for ice before they, with help from my grandparents, were able to purchase a refrigerator. 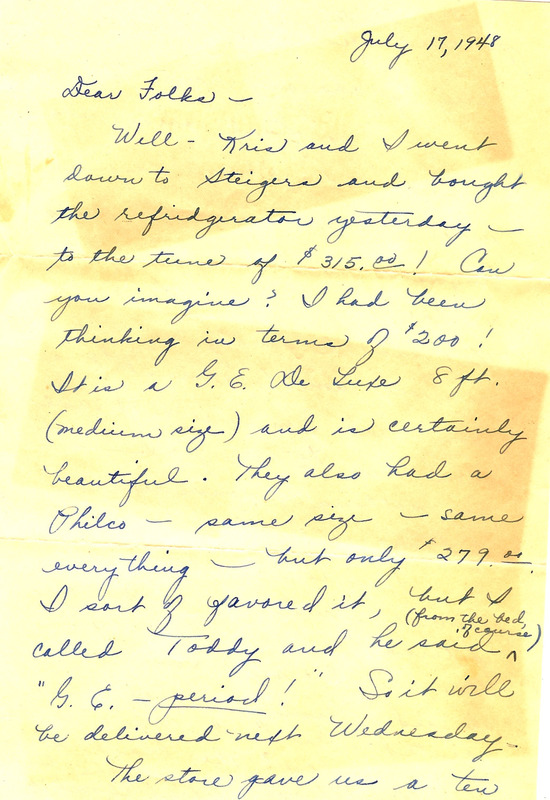 My mother describes the purchase of the new GE refrigerator in a letter to her in-laws below. She says that I am completely recovered. In an earlier letter she described my bout with roseola. 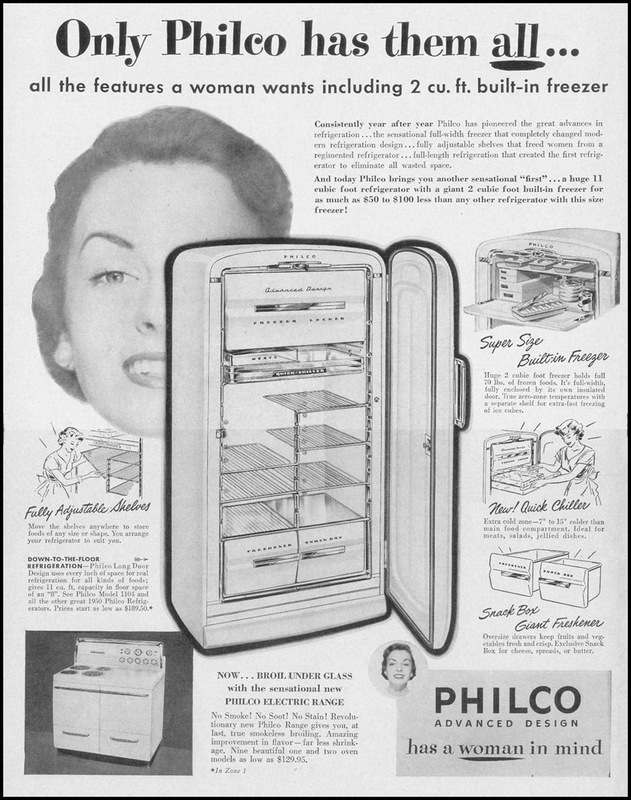 I don’t know if these are the refrigerators my mother and I saw that day in 1948 but they were both 1948 models. 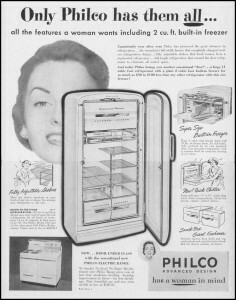 The one I remember had one door, like the Philco. The refrigerator was still working fine in 1962. My mother standing in front of it 14 years later. Love all the ephemera that you include in your posts. You’re lucky to have so much kept. Yes, I am. And the advertisements and property bits I find online help too. Well Done Kristin. I love the overlay of photos. The photo of you and your mother is just gorgeous. Another very interesting and informative post. Can you really get through the whole alphabet with street names? I’m having trouble with a few letters – Q, Y and Z to be exact. I found a Q street that I don’t remember being on but it was in my neighborhood and a school I often heard about was on it. I just visited an artists studio on Young street today but Z, I think I am going to have to do the Zoo and may follow a suggestion to do a quiet street I’ve lived on for Q. For the rest I’ve often had a choice of streets to pick from. Love, love, LOVE the past over present photo!! 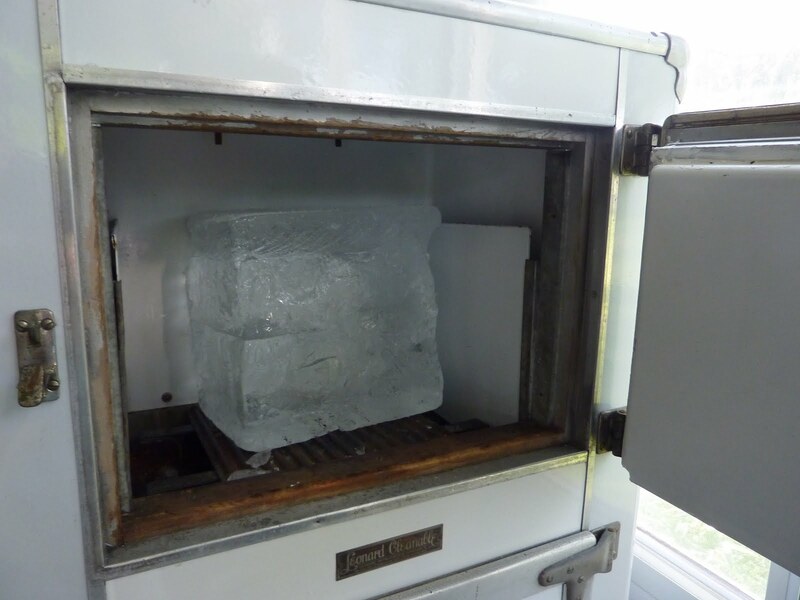 Also the icebox photo….heard a lot about it from my parents but never saw one myself. Great post! I don’t remember the one in Springfield but my uncle had one at his cottage until the late 1950s and I do remember that one. 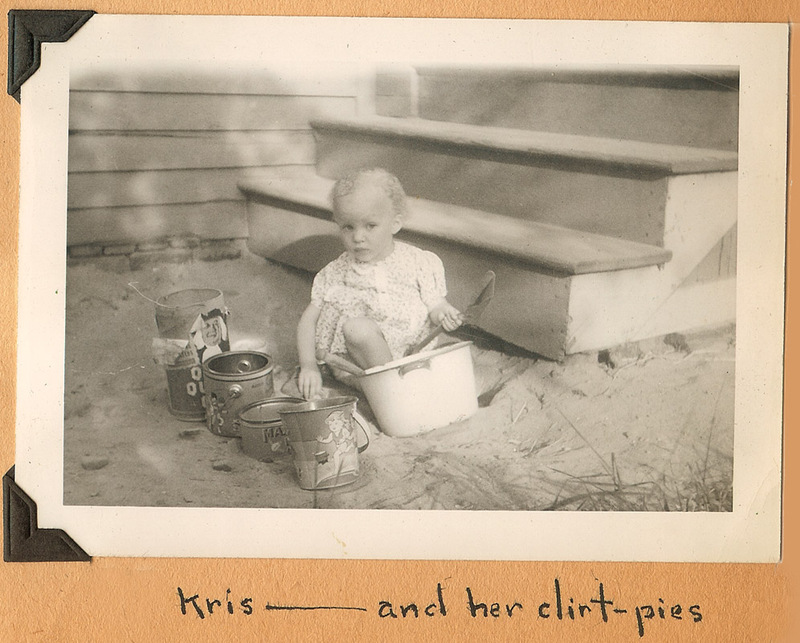 Another fascinating post Kristin. How very young your mum looks, eh? … and also beautiful, I might say 🙂 A wonderful lot of detailed info to hand onto descendants… thanks so much for sharing. Thank you Catherine. My mother was 24. She does look so very young. Another super story. The double photo collage is a terrific idea. 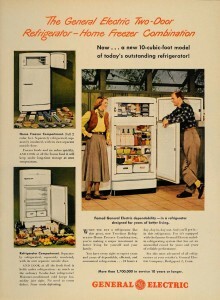 My grandparents had a similar refrigerator that lasted forever and was still pumping away reliably 50 years later. We forget how important an investment it was in those days. Some people collect the old iceboxes but I’d rather have a vintage fridge! 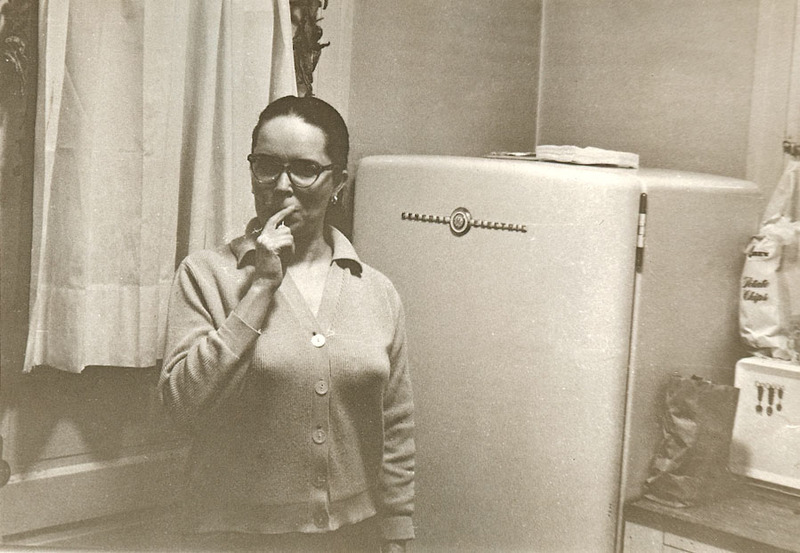 That refridgerator lasted until my parents left Detroit and moved to a house that had a more modern fridge. Which, I might add, did not last as long as the one my mother bought when I was 2. I am pretty sure I have a photo of that one in our kitchen in the 1970s.